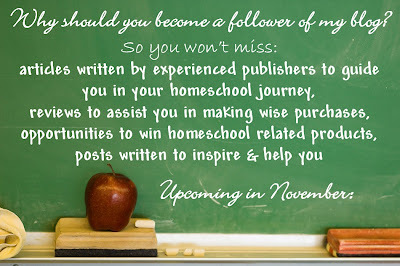 A Slice of Homeschool Pie: Why become a follower of my blog? So you don't miss any of the topics coming in November. Why become a follower of my blog? So you don't miss any of the topics coming in November. 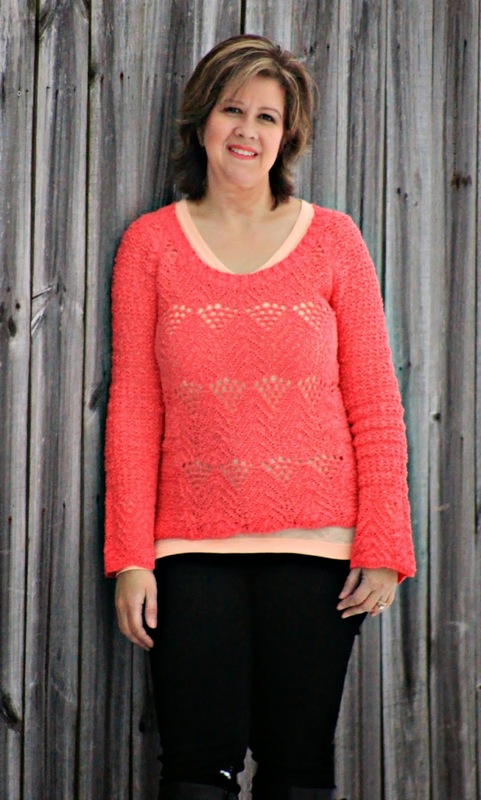 "What exactly does a Charlotte Mason approach to the language arts LOOK like?" 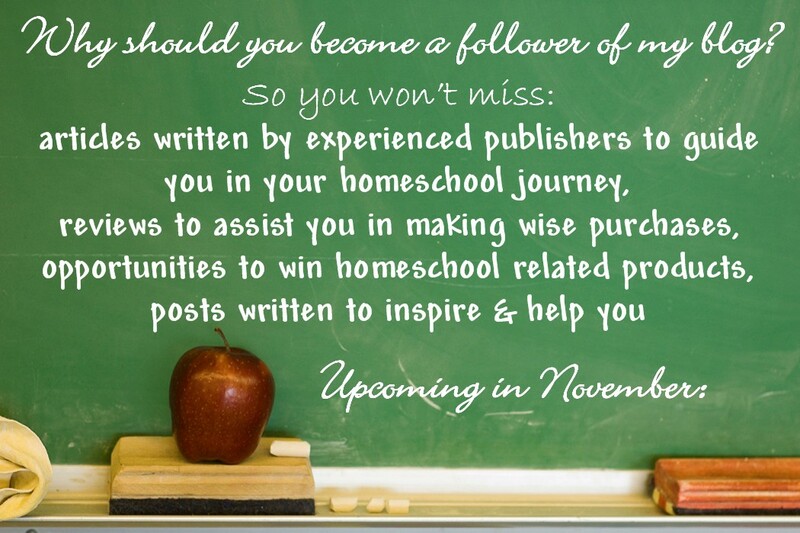 Article written by Sandi Queen, owner of Queen Homeschool Supplies, Inc. Giveaway for the paperback, Meet Charlotte Mason: An Introduction to Her Methods, written by Sandi Queen. According to a recent poll, math was voted as one of the most difficult subjects to teach. JK Mergens, publisher of the Learn Math Fast System, will be sharing her wisdom on the subject of teaching this subject. An introduction to and review about a brand NEW history curriculum! Reviews about some fun, educational games. Looking for a Spanish curriculum? You won't want to miss my review on the curriculum we're using for this term, REAL Homeschool Spanish. 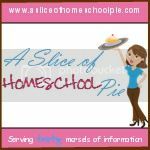 If you're not already a follower of A Slice of Homeschool Pie, I hope these topics will encourage you to change that.